The most recent version is 5.0.1, released on Mar 4, 2019	[1 month and 21 days ago]. 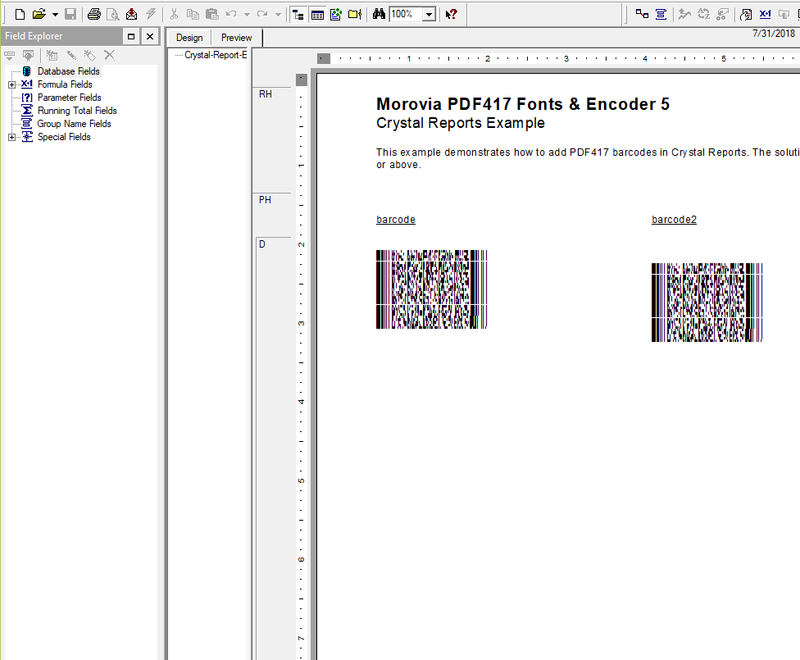 Morovia PDF417 Fonts & Encoder 5 is the ultimate tool box to print PDF417 symbols. 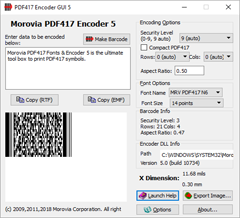 PDF417 is a multi-row, variable-length symbology with high data capacity and error correction capacity. 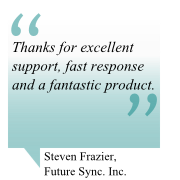 This package supports creating PDF417, Macro PDF417 and compact PDF417 symbols. The predecessor, PDF417 Fontware & Writer SDK 4, will be supported for another 2 years (ending in Aug 2020). 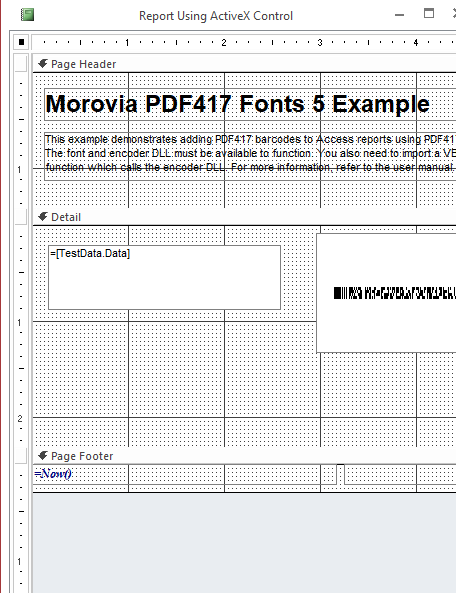 Support creating PDF417, Macro PDF417 and compact PDF417 symbols. 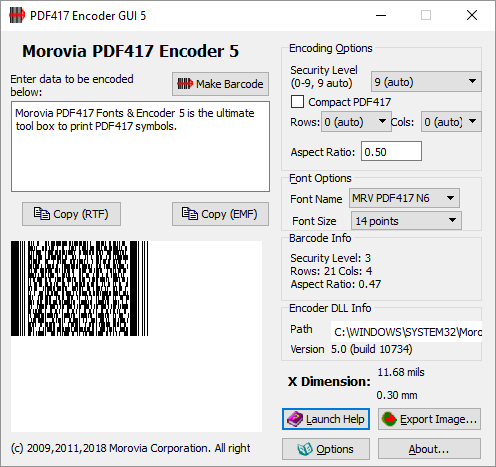 Four true type fonts targeting laser printers and bar code printers - mrvpdf417n2.ttf, mrvpdf417n3.ttf, mrvpdf417n4.ttf, mrvpdf417n6.ttf. 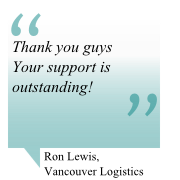 PCL scalable font is included to target PCL compatible printers. 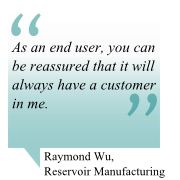 The user manual in PDF and Html Help formats. 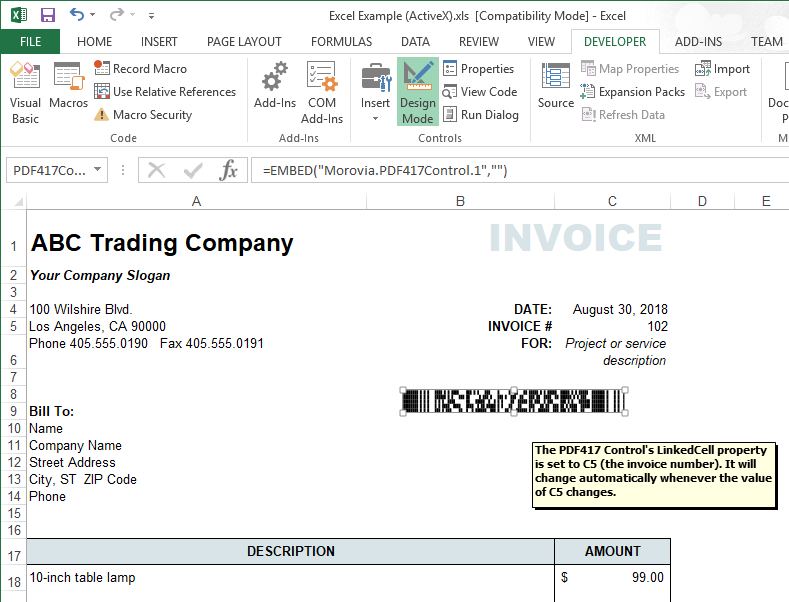 A Crystal Reports extension DLL that adds PDF417 Code printing functionality to Crystal Reports. Both 32-bit and 64-bit Crystal runtime envrionments are supported. 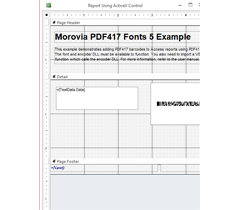 A Windows native DLL that allows you to add PDF417 printing to your own application. 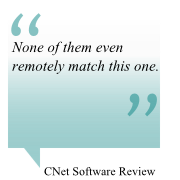 Both 32-bit and 64-bit versions are included. 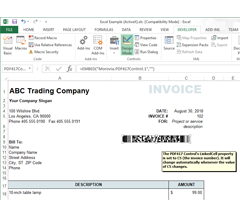 PDF417 ActiveX Control that can be inserted into Microsoft Office programs such as Excel or integrated into your custom application. 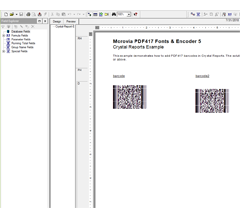 Examples demonstrating how to add PDF417 printing functionality to your applications in a variety of programming environments, such as Access, Excel, Word, Visual C++ and .Net. 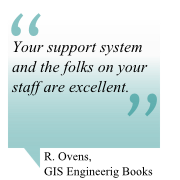 Proudct Manual, in HTML and PDF formats. Below shows the program screenshots of Fonts Code Fonts & Encoder 5. Click on a thumbnail for the larger image. Once the large image pops up, you can use mouse wheel or arrow keys to slide the images. 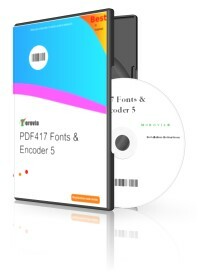 PDF417 Code Fonts & Encoder 5 is designed to work on Windows 7 and above desktop Windows, and Windows 2008, 2012 server and above server systems. thermal or laser printer with 300 dpi or above.